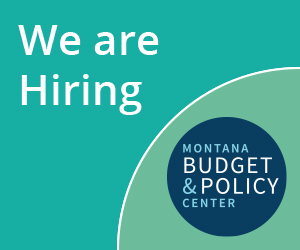 In 2012, Montana Budget & Policy Center launched a collaborative project to improve access to information on how budget and policy decisions impact Montana’s Native Americans. State and federal budgets both play a significant role in relieving poverty and building economic opportunity in Indian Country and have a significant impact on the lives of American Indians living both on and off reservations in Montana. Most recently, the 2013 Legislature considered a number of bills that held direct implications for American Indians in our state.